Above is the drafted version of the 2014 Calender and there has been hints in the media that the MOTOGP season will be exanded to 20 races. Brazilian Grand Prix and Argentina Grand Prix will be added to the calender if the reports are to be believed. Laguna Seca might lose its place in 2014 calender. 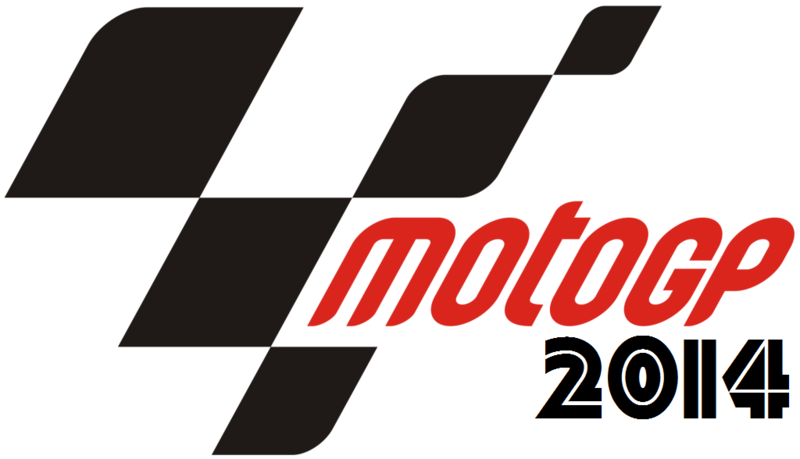 We will keep updating the page, as the drafted version of the schedule for 2014 MotoGP will be released in few weeks time.